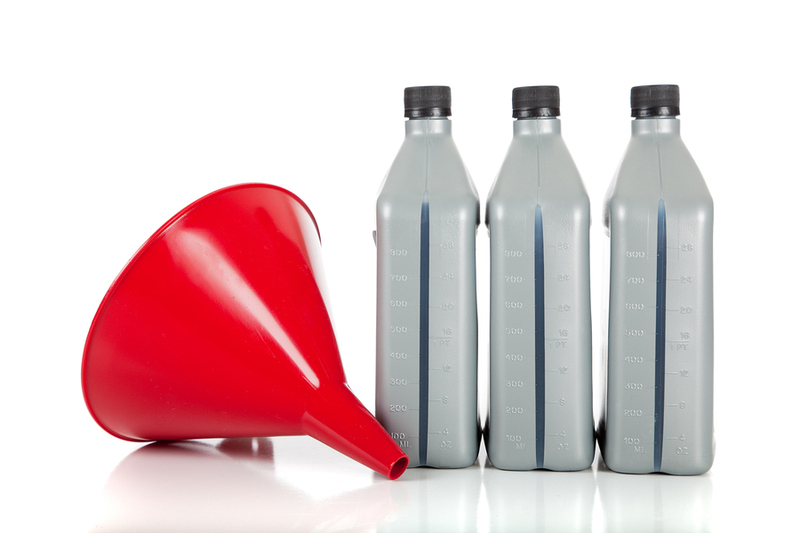 There is a lot to choose from in the world of motor oils. As a consumer, you may find yourself pretty overwhelmed by brands, varieties and technology when tasked with choosing the right oil for your vehicle at your local oil change place. Pennzoil motor oil offers the highest protection against engine sludge on the market. It comes in a variety of premium synthetic blends—so it meets the standards of every vehicle on the road. What makes Pennzoil stand out from the rest? Tolerances in today’s engines are tighter than ever before. Today’s engines have reached the highest of performance and fuel economy standards. With all of their precision, engines are more dependent on clean running oil. As your engine runs, it creates combustion gases, moisture and other deposits that can gum up moving parts. Ultimately, this can hurt your engine’s performance and damage parts. All Pennzoil oils are designed with Active Cleaning Agents that keep your engine clean and free of debris and corrosion. That’s why they’re the oil of choice for flagship vehicles with names like Ferrari and Dodge. According to Pennzoil, a cleaner engine is better protected and more responsive. Modern engines create a lot of contaminants that can corrode and damage its components. Full synthetic oils capture contaminants and prevent engine-damaging deposits that build up on parts and cause cooling and lubrication issues. Pennzoil offers a variety of synthetic oils from Platinum High Mileage (which is designed for higher mileage engines and restores worn seals and helps prevent leaks) to Platinum and Ultra Platinum (which are the standard for performance vehicles including the 640hp Dodge SRT Viper). Pennzoil oils also come with their Lubrication Limited Warranty, which covers 15 critical engine parts. When you enroll in their warranty and use any Pennzoil motor oil except Ultra Platinum, you’re covered for up to 10 years/300,000 miles. Ultra Platinum extends that warranty up to 15 years/500,000 miles thanks to its PurePlus Technology. Engines these days are precisely engineered. Keeping your engine running at peak performance is more important now than it ever has been. Pennzoil motor oils are designed to keep parts lubricated and to cool them off. This leads to a better running and longer lasting engine. Mr. Clean Car Wash uses Pennzoil products. For more information on Mr. Clean Car Wash oil changes, check out Mr. Clean Car Wash & Oil Change Plus.